Clement Freud, who died suddenly in April 2009, was a man of many parts. His life embraced a variety of careers, including TV chef, gambler, owner of a night club and several racehorses, radio broadcaster, adventurer and - not least - Member of Parliament. Yet, as his son Matthew declared at his funeral, it was Freud's writing that brought us closest to the man. In addition to several books - notably the children's book "Grimble (1968)", "Freud on Food (1978)", "The Book of Hangovers (1981)" and a volume of autobiography, "Freud Ego (2001)" - he wrote on a vast range of subjects for newspapers and magazines, including the "Observer", "Sun", "Financial Times", "Sporting Life", "Daily Mail", "Tatler", "Guardian", "New Yorker" and "Racing Post". 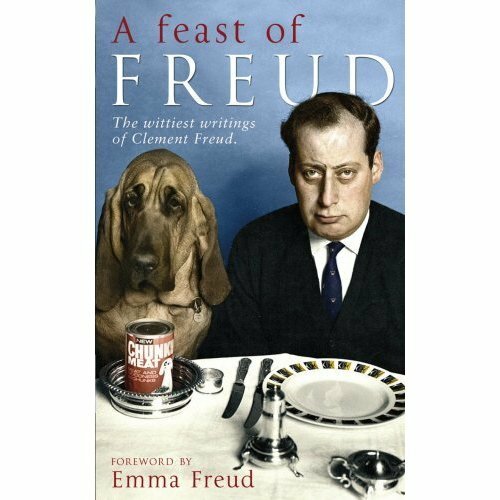 "A Feast of Freud" presents a generous helping of Clement Freud's best and most humorous writing on a broad sweep of topics, including his consuming passions of food, sport, politics and the absurdity of the human condition, reflecting his extraordinarily varied life through the prism of his distinctive deadpan humour. 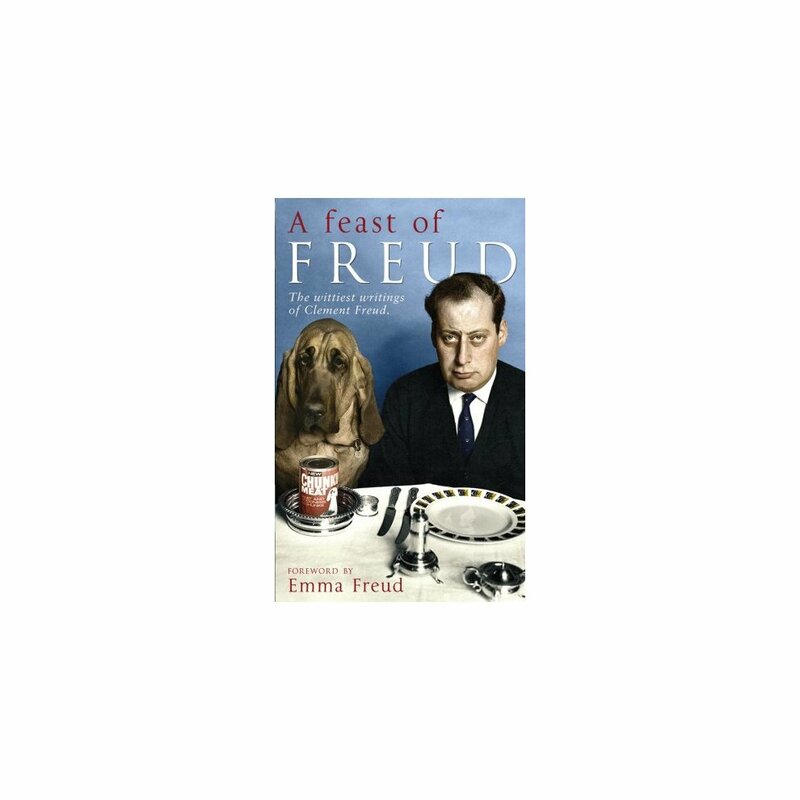 From the pen of the man who once joked of being 'out-grandfathered' by the younger Winston Churchill comes this richly stocked volume that every Freud fan, no matter in which of his many lives they encountered him, will treasure.